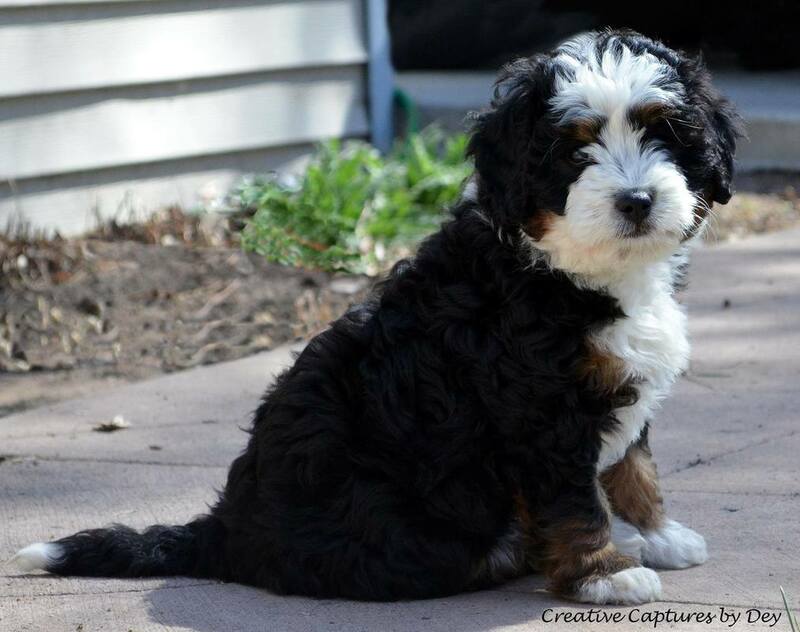 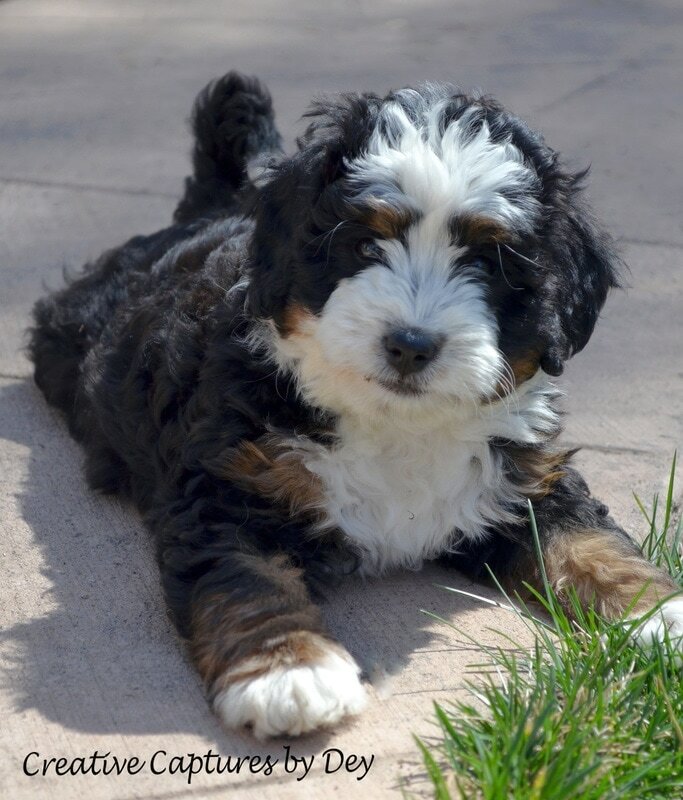 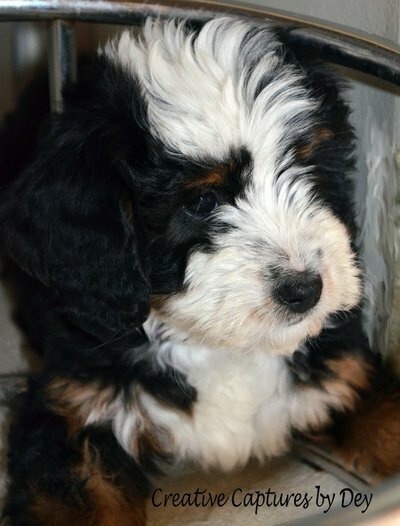 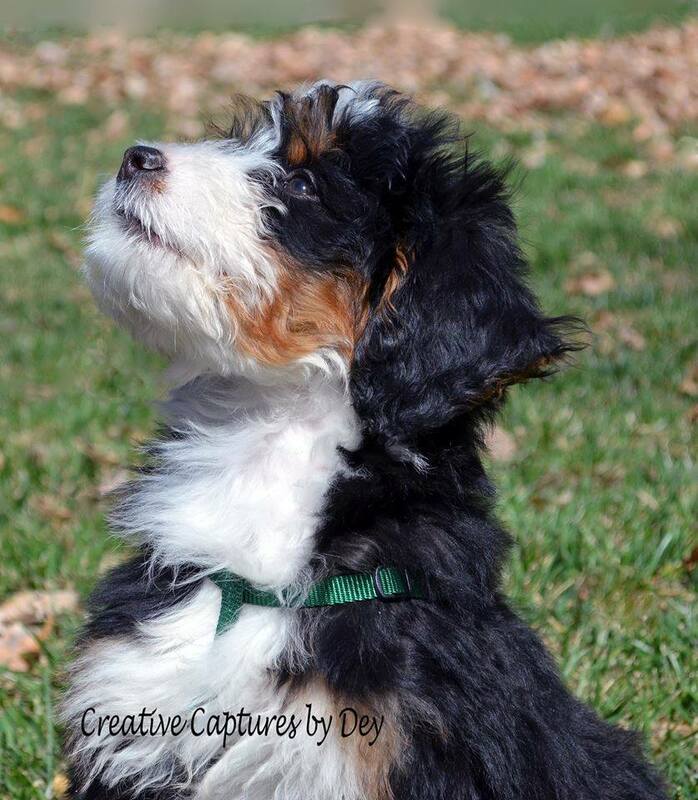 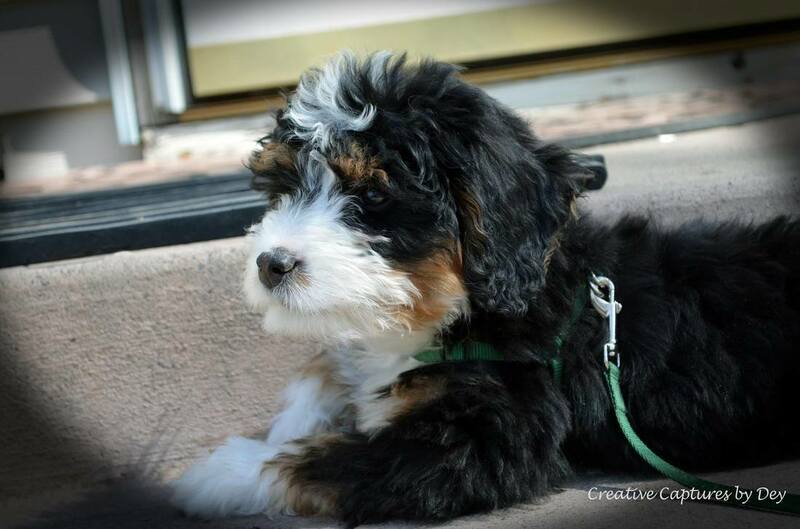 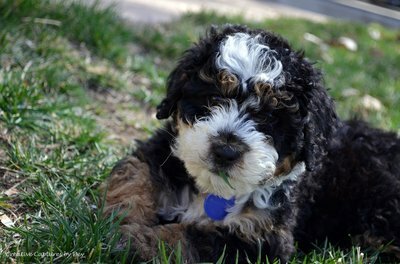 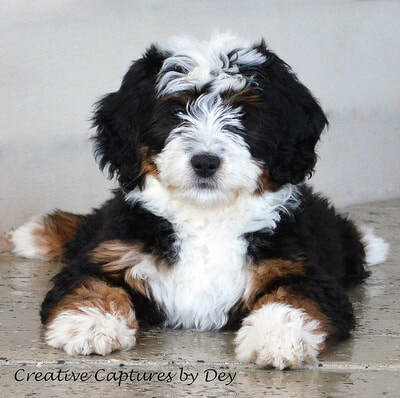 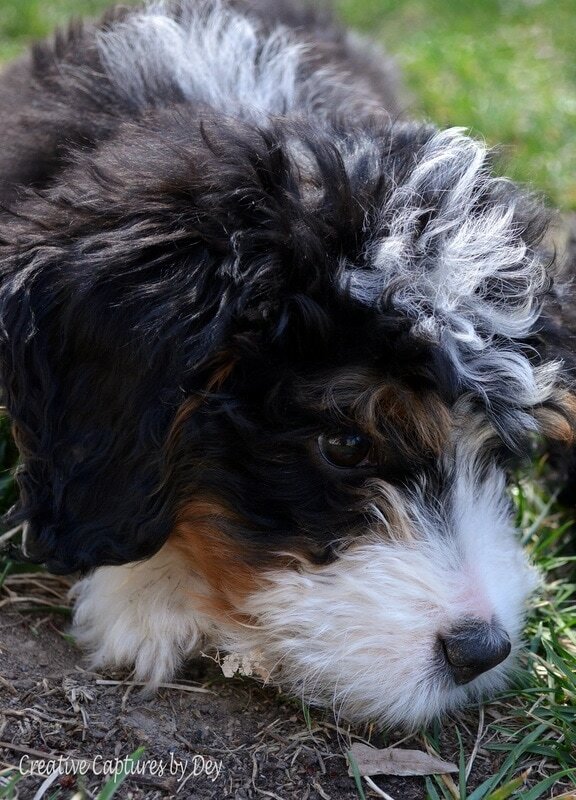 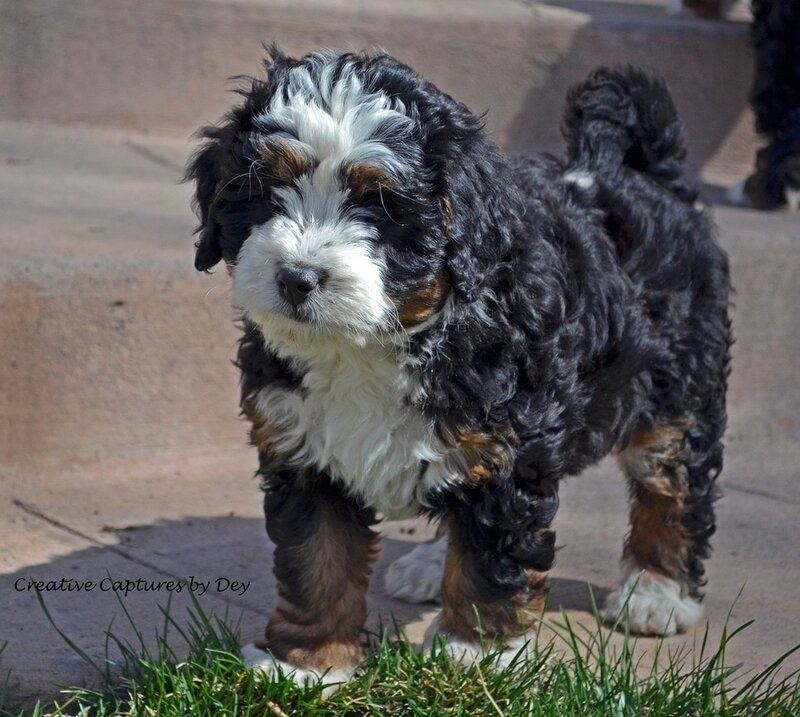 Rocky Mountain Bernedoodles is pleased to partner with Creative Captures by Dey, to commemorate your puppy's early stages. As we ship most of our puppies, and they grow so quickly, this is a once-in-a-lifetime chance to capture them at their most innocent stage. Photo session is completely customizable to your desire (weather permitting) and a variety of options are available to suit your needs. 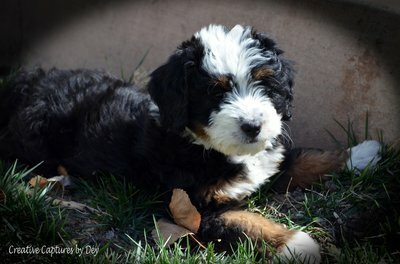 Session fee starts at $299.00. 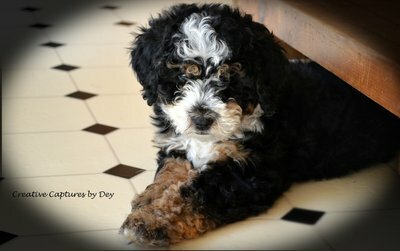 Traveling sessions available, please contact for pricing. Photographer and owner, Deydra Bassett is a Colorado native and outdoor enthusiast. 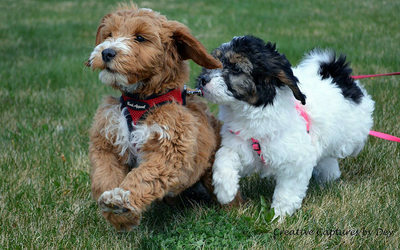 She loves animals and is passionate about photographing them. 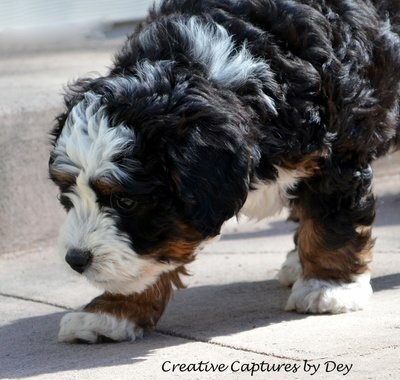 She is fun, active, and not afraid to get down and dirty to get the perfect shot. She is also patient, kind and has a way with our puppies - obviously, or we would not be partnering with her!